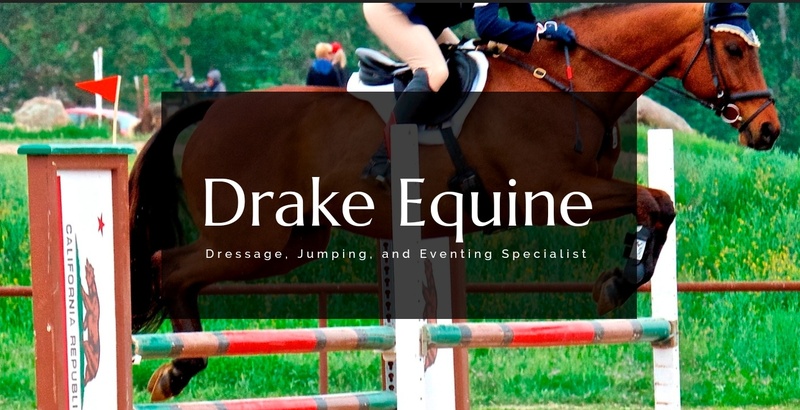 Custom Horse products - Show Blankets & Sheets, Tack Trunks * Trunk Covers * Stall Drapes & Tents, Bridle, Boot & Garment bags, Embroidery, barn logos, Barn accessories, brass signs & more. 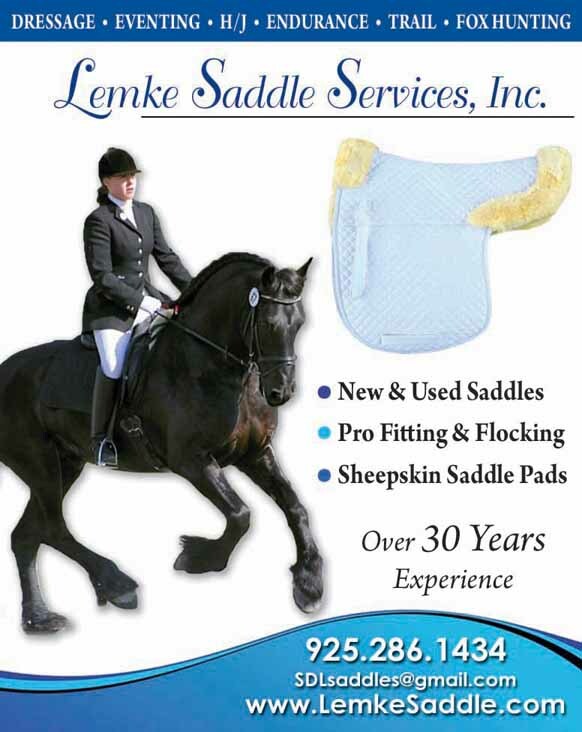 One stop shop for all of your Horse Show items - personal, one on one customer service. Over 30 yrs in biz.